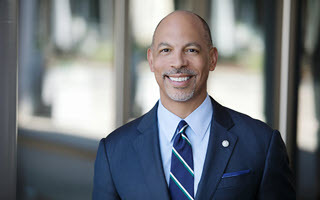 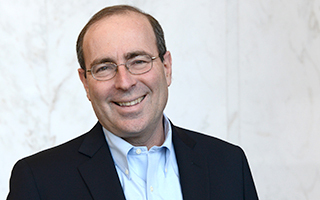 Tom Barkin is the president and chief executive officer of the Richmond Fed. 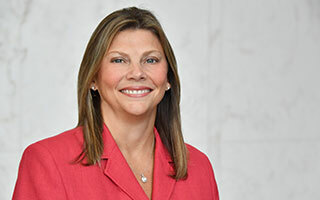 Becky Bareford is the first vice president and chief operating officer of the Richmond Fed. 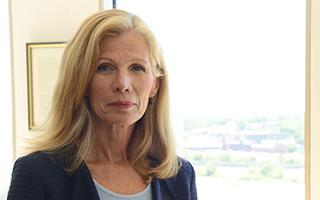 Lyn McDermid is the Federal Reserve System Chief Information Officer. 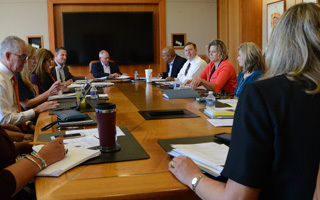 Our management committee establishes and guides the implementation of the Richmond Fed’s operational and strategic goals. 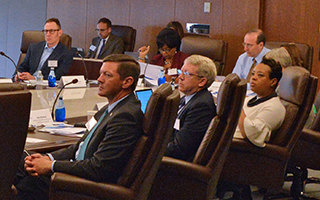 We partner with advisory and working committees, made up of subject matter experts from our communities, to provide insights into specific issues and facilitate understanding and education regarding the Fed's role in the economy. 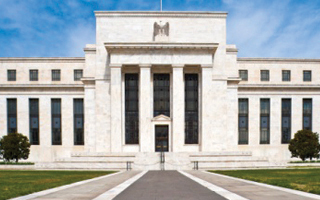 Along with our Board of Directors who oversee our day-to-day operations here in the Fifth District, we’re also accountable to and supervised by the Federal Reserve System’s Board of Governors through a set of checks and balances.